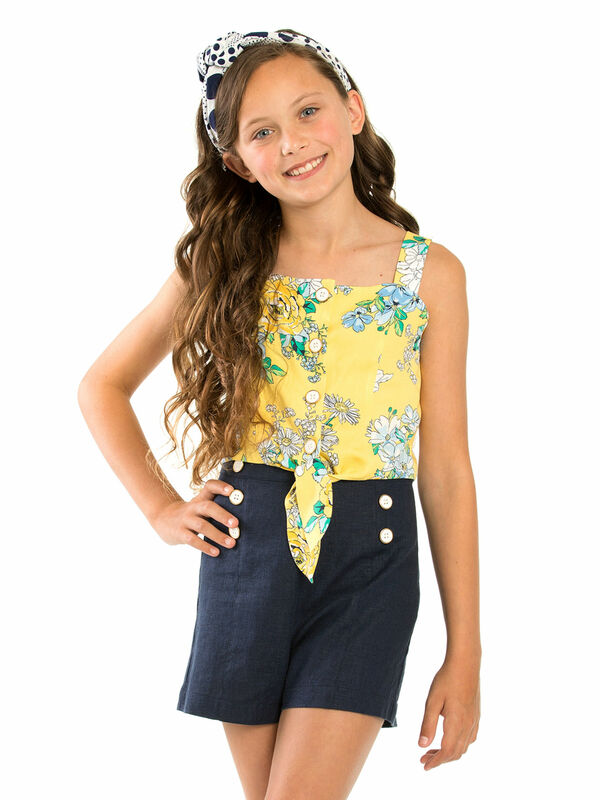 8-14 Girls High Waisted Sailor Shorts https://www.review-australia.com/au/8-14-girls-high-waisted-sailor-shorts/RE19RK024.RENVY001.html Super cute and super comfortable, these sailor shorts are made from a light weight linen blend. Making them a summer essential not to be missed. These High Waisted Sailor Shorts are the perfect companion to the Printed Tie Front Blouse! 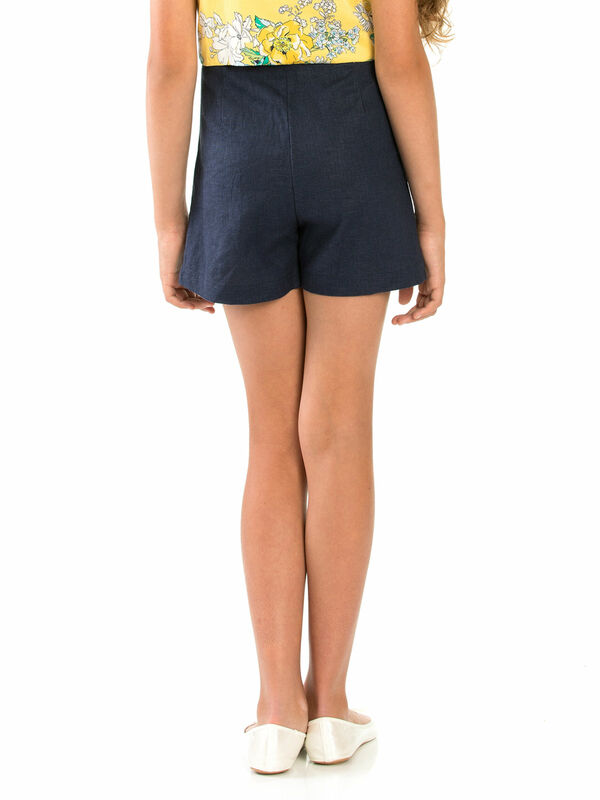 Super cute and super comfortable, these sailor shorts are made from a light weight linen blend. Making them a summer essential not to be missed. 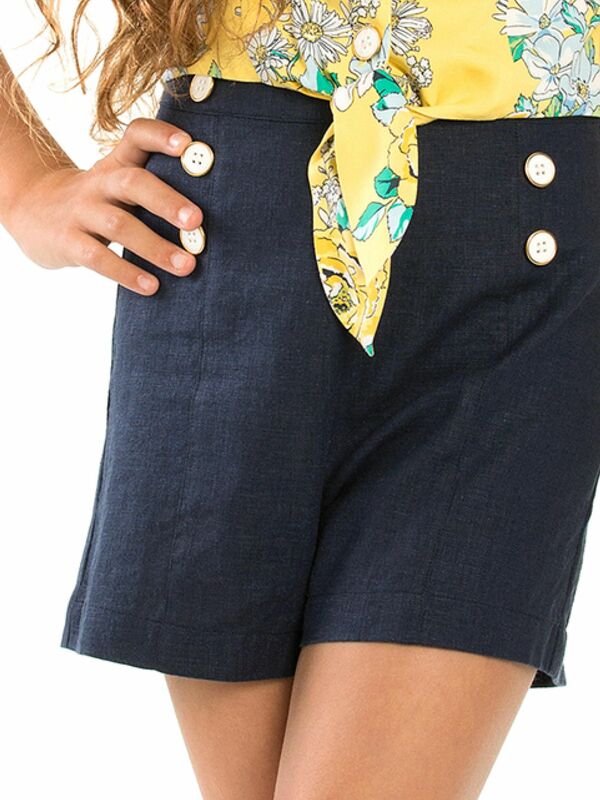 These High Waisted Sailor Shorts are the perfect companion to the Printed Tie Front Blouse!